Our favorite trip as of yet has been our honeymoon in Hawaii. 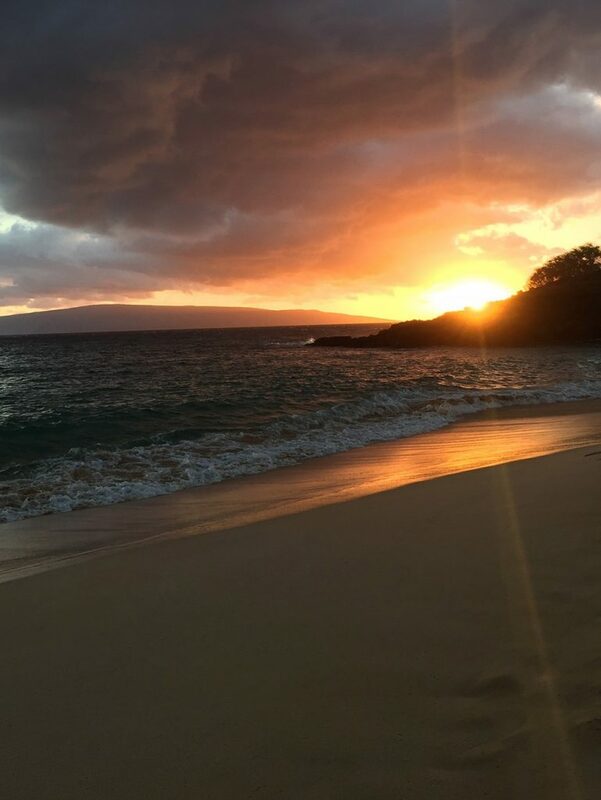 It was a magical time where we got to explore the island of Maui and spend hours soaking up the sun on some of the most beautiful beaches you will ever see in your life. Because of how amazing our trip to Hawaii was we decided to write about it to enter in Yellow Zebra Safaris’ contest for a trip for 2 to Tanzania. It’s been Darah’s dream since she was a little girl to go on a safari and see a lion (her favorite animal) in person. Check out Yellow Zebra Safaris if you’re interested in going on an adventure in Tanzania! 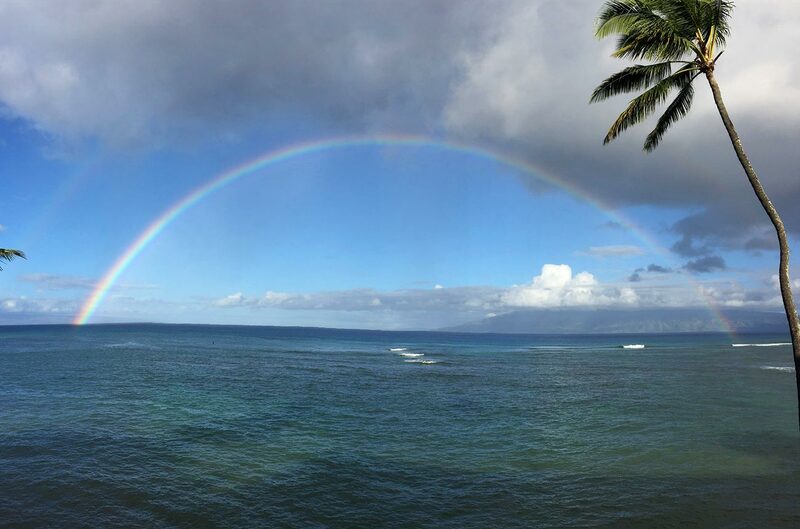 The land that’s synonymous with rainbows, big waves, volcanoes, and sunsets. 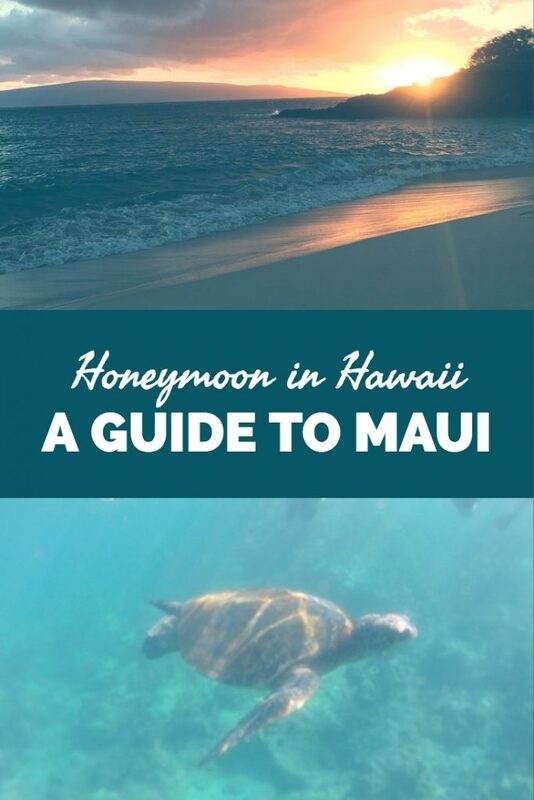 Our 9 night, 10 day stay on the island of Maui involved all of these, and some more! 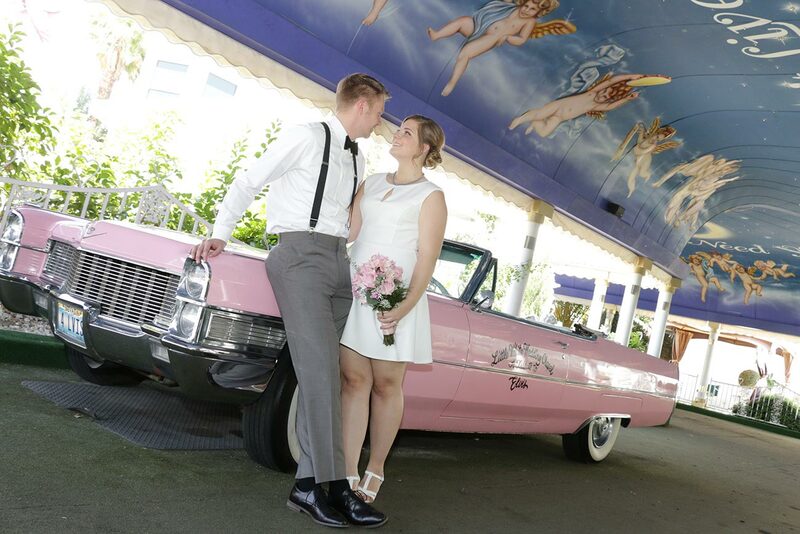 We eloped in June 2016 in Las Vegas and didn’t start our honeymoon in Hawaii until October of that year. Due to the three month waiting period after the wedding, this trip had the feeling of a regular vacation rather than a honeymoon. That said, we sort of planned it this way so we could rack up some of those credit card rewards points! The flight to Hawaii is a long one and one we’ve heard people complain about before, but how bad can it really be? You look out the plane window and see an infinite shimmering blue beneath you and your daydreams pass the time all the way to Kahului Airport. Once behind the wheel of the rental car, this magical island is yours to explore. Explore. If there’s a word that describes our experience on Maui, that would be it. 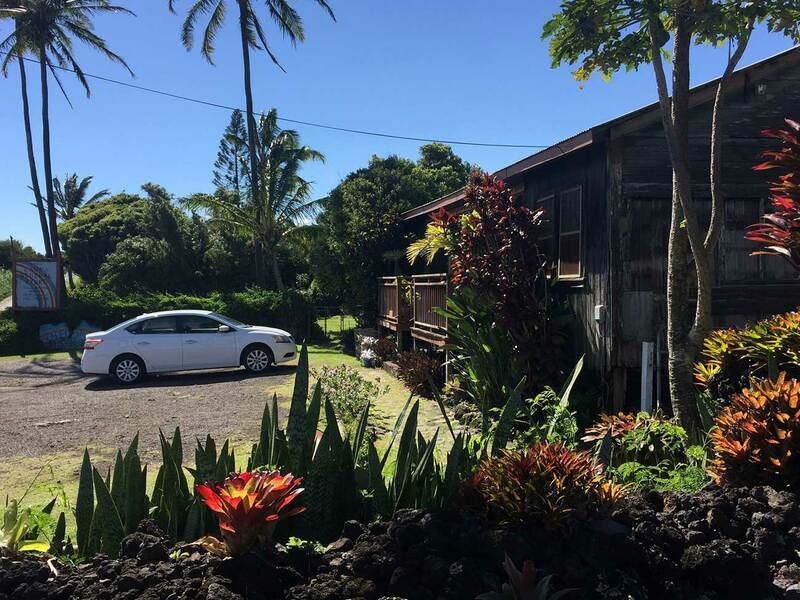 We arrived at our VRBO that evening, after sitting in stop and go traffic along highway 30 (the only main road that takes you to Lahaina and Kaanapali from the airport). 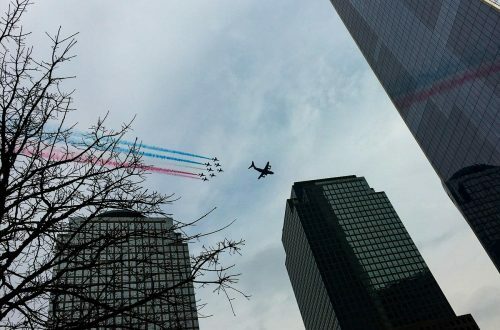 The timing was unreal. We walk into our homestay, drop our bags, and step onto the Lanai to see a perfect Hawaiian sunset. We usually book an Airbnb but for this trip we chose an amazing condo through VRBO that had ocean views and was a short walk to a semi-private beach; only the apartments in the area used it. We booked this condo for around $130/night. When compared to the $230/night resort hotels a mile or two down the street, this was a steal. 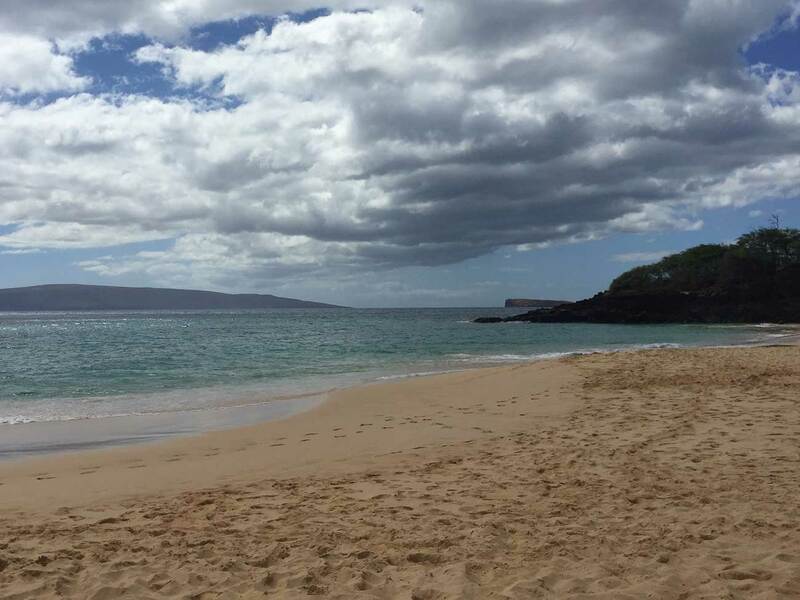 Makena is gorgeous and has been ranked as one of the most beautiful beaches in the world. 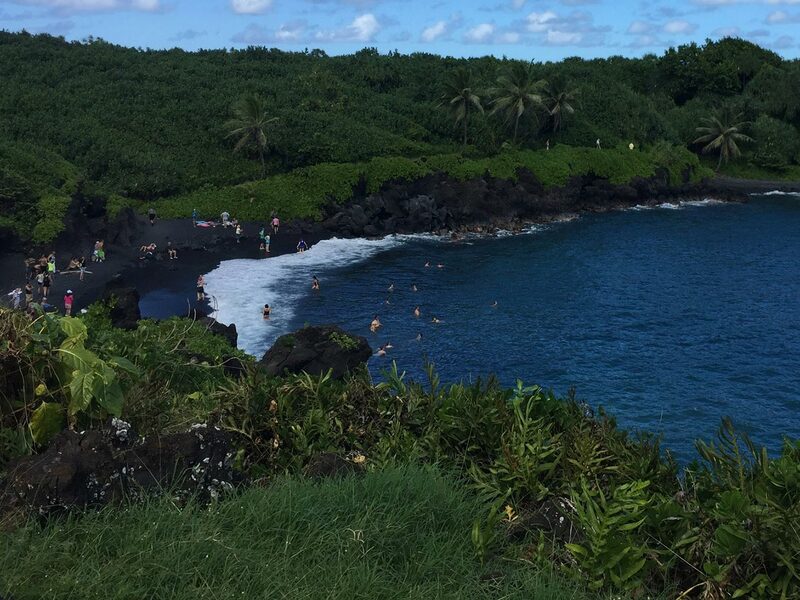 We didn’t know that fact until after visiting, we just googled beaches in Maui and it looked like a winner. There’s limited parking in the parking lot so come early or catch the lunch crowd leaving. There are two beaches on Makena. One is Big Beach, which is, you guessed it, big. Very big. It has soft golden sand and crystal blue waters. This is the beach we spent most of our time at. Little Beach is clothing optional so we decided not to visit it. Why was this our favorite beach? As we’ve said before, this beach is big and beautiful but the waves were why we came. Most days you can swim past the break and let the waves rock you up and down. 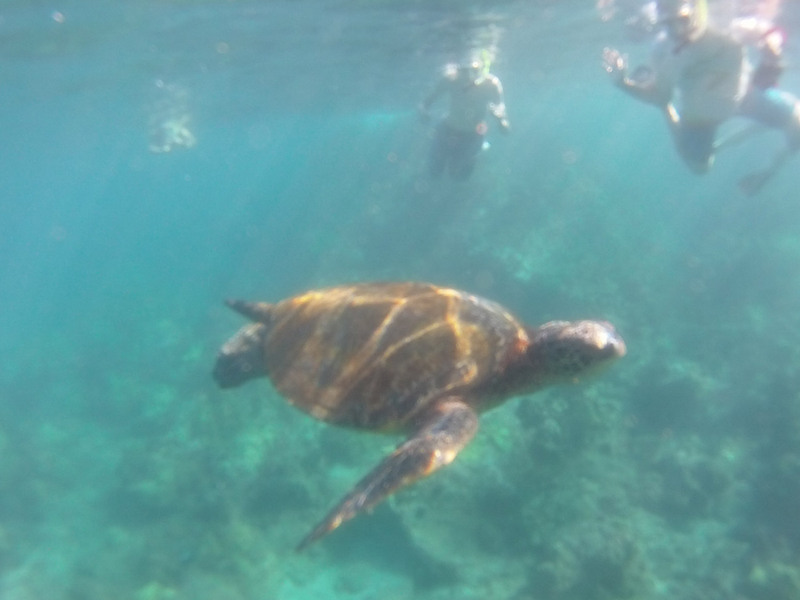 On calm days you can snorkel and meet some sea turtles! But don’t touch them! There there are those days when the waves can be giant and break on the edge of the beach so you have to use extra caution. One day we visited and the waves were so huge that it wasn’t safe to swim and the lifeguards were announcing “do not turn your back on the ocean”. Even so, it was worth it to chill on the sand with our packed lunch and chilled wine, watching the crashing waves and waiting for the sunset. This was a great beach to visit and definitely more touristy. This beach is surrounded by resorts, shopping and restaurants. The waves were much calmer than Makena but the water was just as blue and the sand just as golden. It’s great if you don’t want to get tossed around in the water and observe the passersby. This is a smaller beach than Ka’anapali and Makena so it seemed much more crowded. It was the first beach we went to and the closest to our apartment. It was a nice beach but we didn’t return to it because of the crowds. One thing that’s great about this beach (and many beaches on Maui) are the snorkeling opportunities. 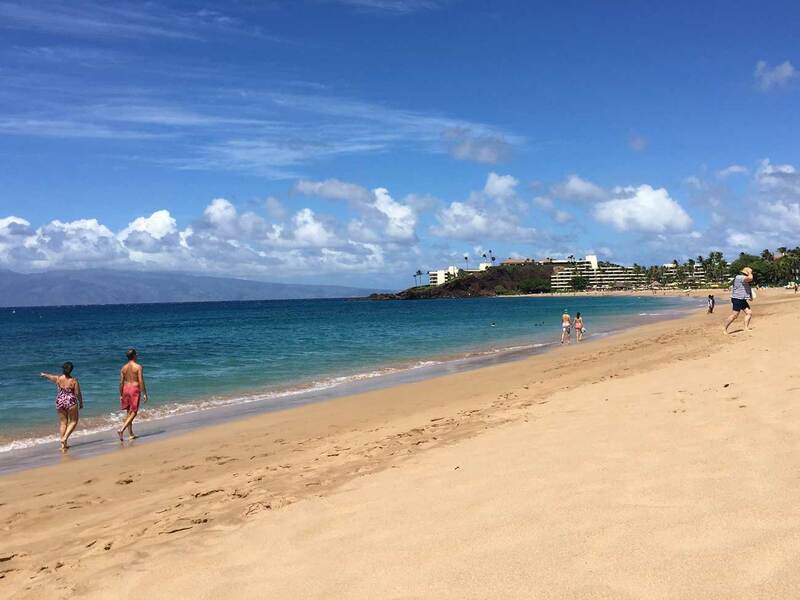 Maui has so many beaches so you just have to decide what kind of beach day you’re wanting. Relaxed and calm or exciting and kind of a work out. Also, it’s important to check the surf report before setting out. We discovered this after Makena’s waves made going in the ocean impossible. We used Surfline. As if that could ever happen. But let’s say you want to explore the island more. Then you’re in luck because there are so many things you can do! 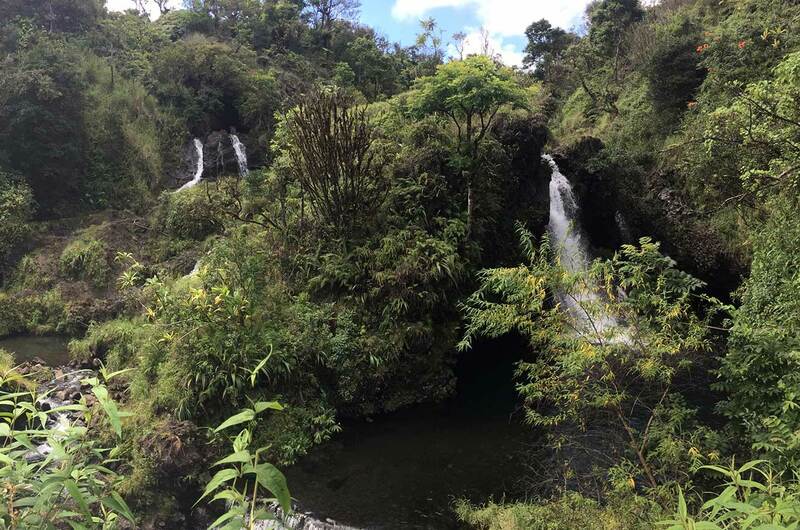 There are 2 ways to explore the Road to Hana. You can drive it yourself or you can go on a tour where someone who has driven it hundreds of times will do the stressful driving for you. We ended up (kind of) doing both. One day we set out and drove along the southern coast of Maui. Little did we know, we were driving the second half of the Road to Hana. 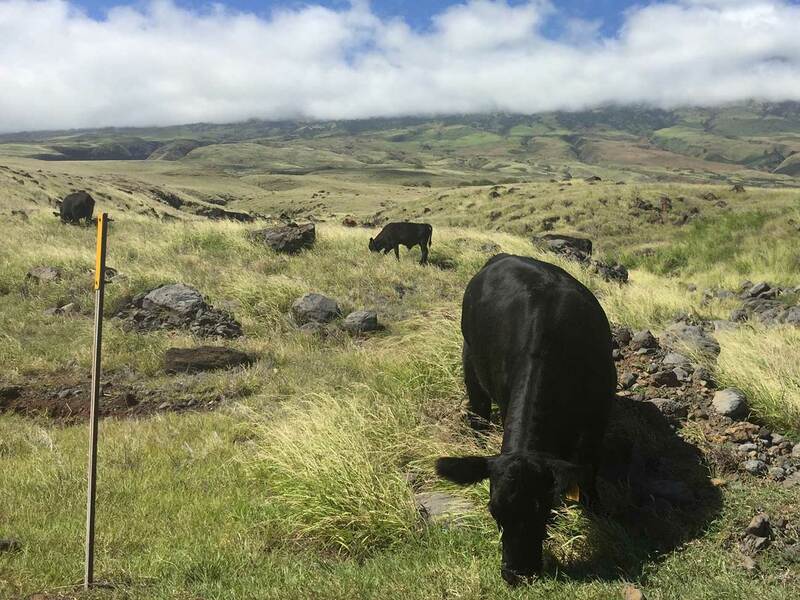 At first the drive was beautiful and relaxing, with views of Haleakala behind open cattle ranches. We took much longer than the tour, stopping what seemed like every few minutes for a picture. But soon the road became terrifying. Sharp turns on narrow roads where on your left is a wall of stone and on your right is the ocean. No guardrail. Needless to say we were gripping our seats, as well as praying for a bathroom. Luckily we found relief around the southwest portion of the Road to Hana, where there’s a quaint little general store with a toilet and some coffee and snacks. A great place to refuel and work up the courage to drive again. The other way to explore the Road to Hana is to take a tour and we (kind of) recommend doing this. We’re not tour people. We like setting our own schedule and doing things at our own pace but those roads are honestly scary so we booked a tour. They showed us all the stops, provided our breakfast and lunch and our tour guide was an interesting guy. It was worth not having to stress out. 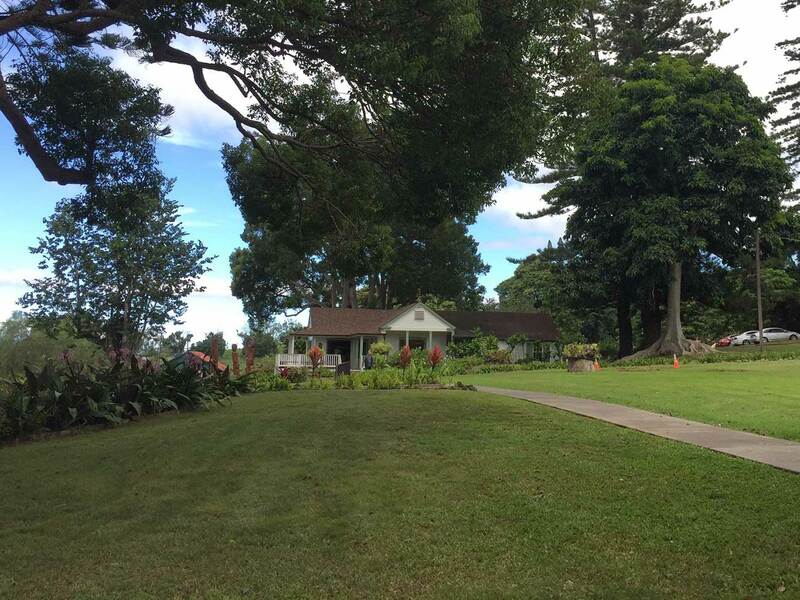 Some of the sites you’ll see on this tour are Black Sand Beach, many waterfalls, the house where the Beatles wrote Lucy in the Sky with Diamonds, and Charles Lindbergh’s Grave. 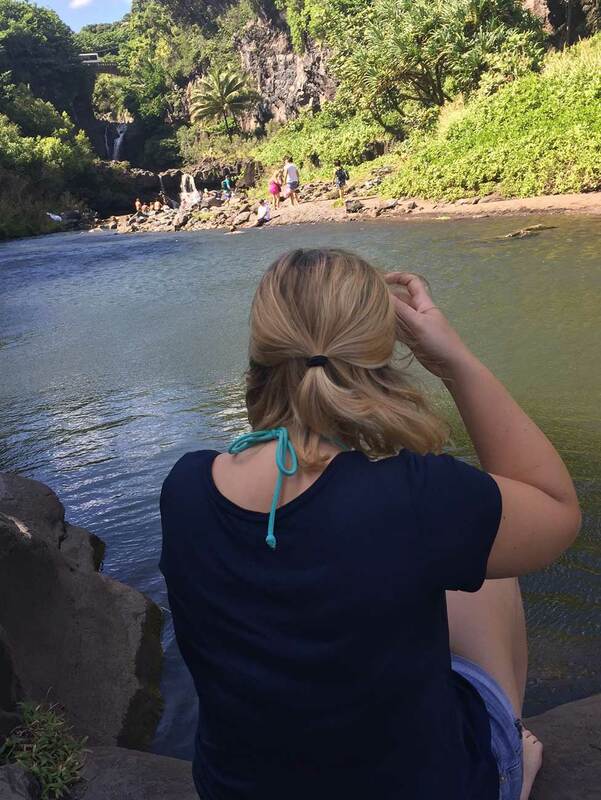 Most tours make a stop at the Seven Sacred Pools at Ohe’o where you can go for a swim or a short hike. This winery isn’t very big and most of their grapes are imported but it was a fun experience nonetheless. We got to taste several different wines and even ended up buying a few because they were so good! We fell in love with their pineapple wine, Maui Splash, but our favorite was Mele, which is one of their Rose Ranch wines. The property is beautiful and worth a visit! 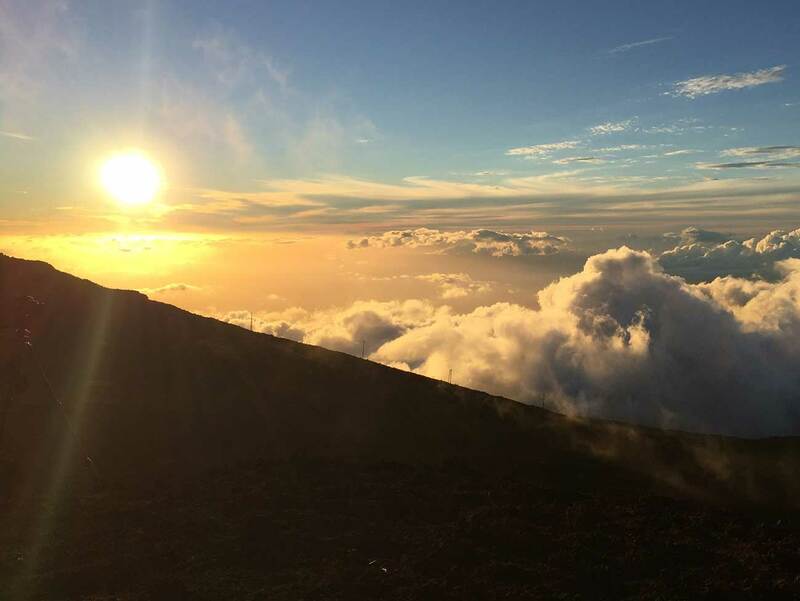 We opted for sunset on top of Haleakala and it did not disappoint! Before you venture up the mountain, keep in mind that it is about 30 degrees colder on the top than it is at sea level. We were not very prepared for that. All we had was a blanket! It was worth the cold because the sunset was incredible to see from above the clouds and the stars that followed were bright. There were so many! One great highlight about our trip to the top was looking across the ocean to Hawai’i (the Big Island) at night and seeing lava spewing from the volcano. There are so many great snorkeling spots on Maui. Many of them you don’t even need to hire a tour company to visit. You can easily get to a great spot of Turtle Town from Maluaka Beach. Turtle Town is a long stretch of coastline from Black Sand Beach to Makena Beach, which is home to turtles! It was a great experience to swim with these wonderful creatures. If you’re interested in a guided snorkeling experience then we recommend picking one that takes you to Molokini Crater. This crater has the clearest blue waters and is best to visit in the morning when the waters are calmer. The fish are numerous and colorful! 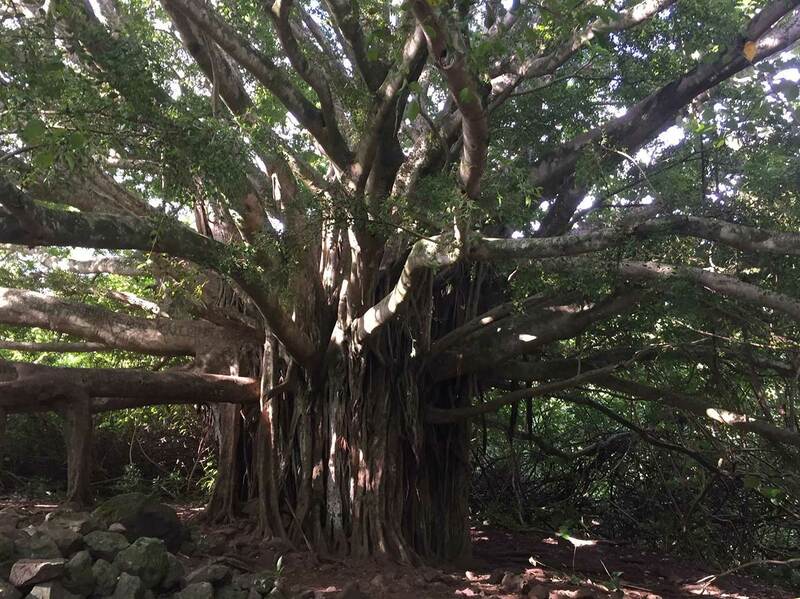 There are many hiking trails on Maui. Unfortunately (or maybe not) we spent so much time on the beach that we didn’t get much hiking in. We did go on one hike through a bamboo forest. This hike supposedly has swimming spots with a couple of waterfalls but we only saw waterfalls from afar and made it through just part of the bamboo forest because the rest of the trail was closed off. 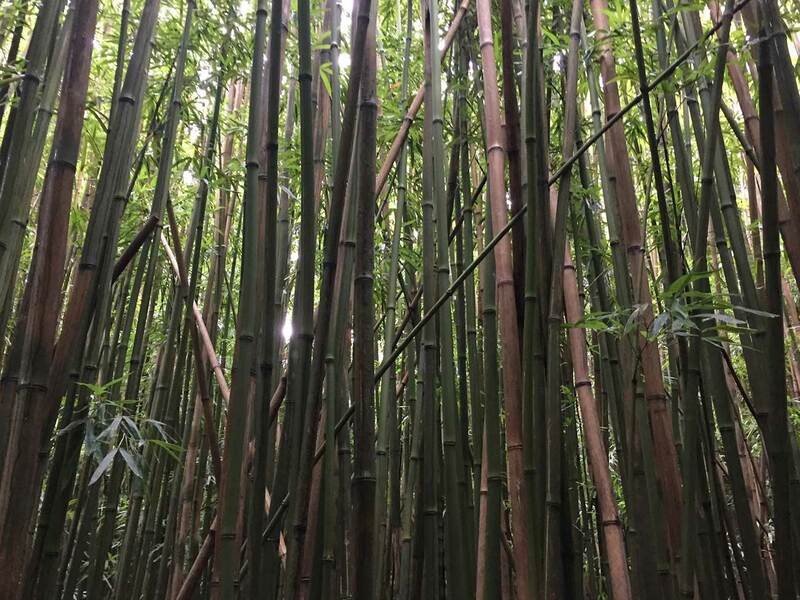 It was still a beautiful hike and a cool experience to be surrounded by the tall bamboo. There were some really cool trees, too! After a long day, what do you eat? The food options on Maui are endless but one thing that surprised us was the amount of beef available. 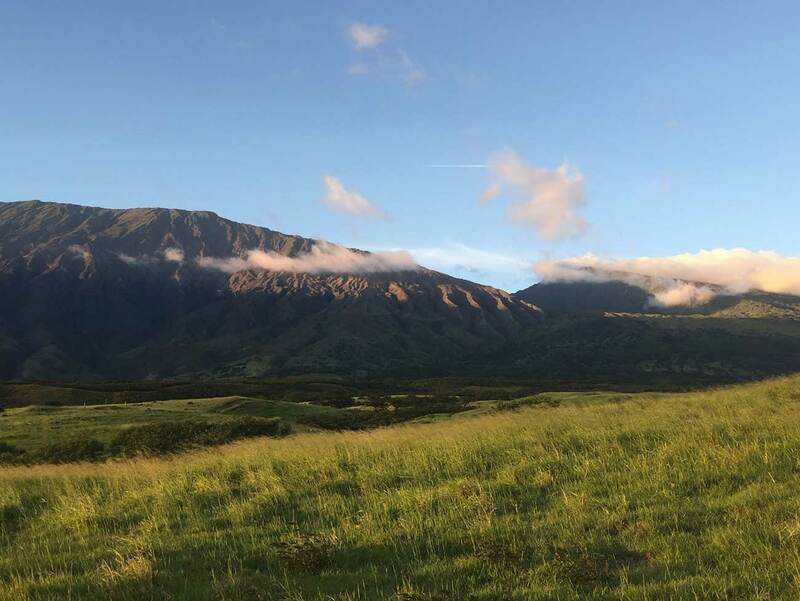 Unbeknownst to us at the time, there are quite a few ranches on the southeast side of Maui. The island is self-sufficient on beef. 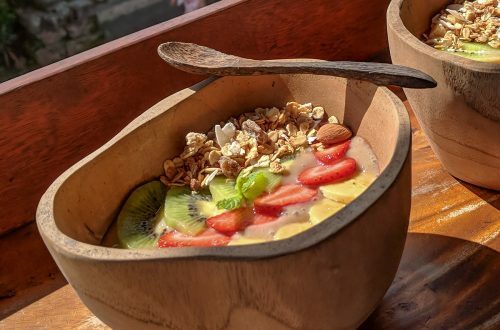 There are countless restaurants on Maui for you to indulge. Front St. is a great place to start if you’re around Lahaina. 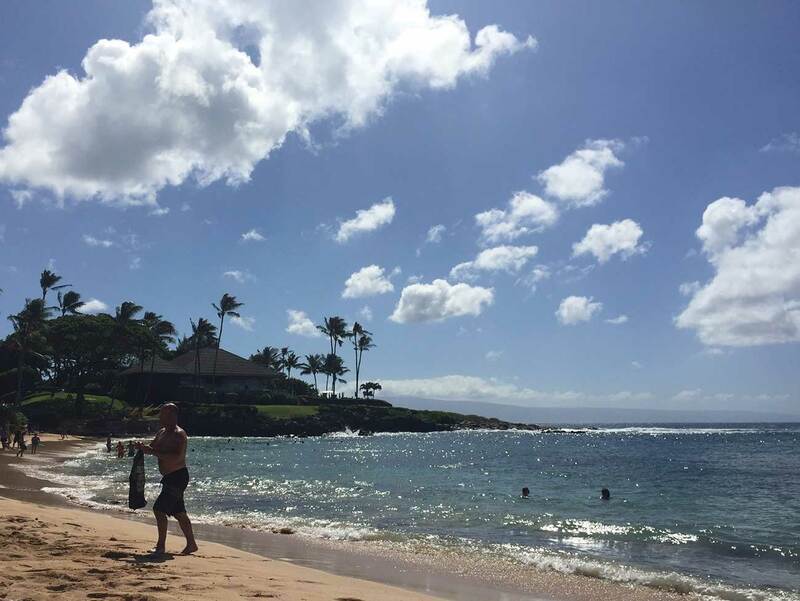 There’s also Wailea, which is near Makena Beach. Places definitely seem a little more pricey in this area so keep that in mind. And then, of course, there’s Ka’anapali, with its grand shopping and eating experiences right on the beach. Unfortunately, according to the Google, it appears the Bully’s Burgers is temporarily closed. But if they ever do fire up the grill again then this is a place you don’t want to miss out on! Hands down, it was one of the best burgers we have had in our life. They’re so juicy and covered with delicious toppings. They grill it right in front of you on the roadside, overlooking the Pacific. Can’t beat that. 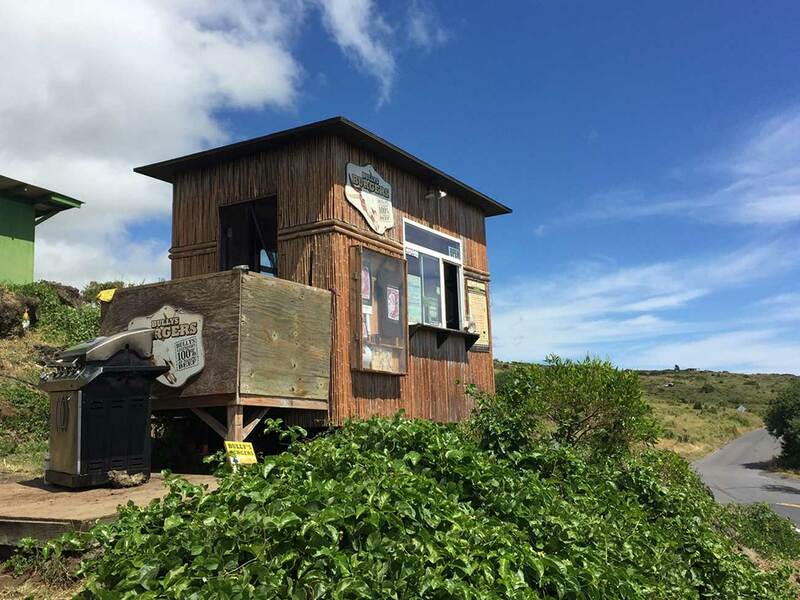 If you make it to Maui then look them up to see if they’ve reopened and let us know! Located on Front St. in Lahaina, this restaurant was recommended to us by a fellow passenger on our flight. It did not disappoint! Be aware that this restaurant is not budget friendly, but then again, nothing in Hawaii really is. You can have Mai Tai after Mai Tai while devouring any of their delectable seafood dishes. Be sure to try the calamari and if you’re feeling cheesy, the adult mac and cheese is a great choice. Kick back and relax while the waves come and go. Funny name aside, this sushi restaurant is incredible! We ordered ours to-go and enjoyed it on our lanai while watching the sunset. They have a large variety of sushi and every roll looks amazing. Even if you’re not big on sushi, this place will make you love it! Try their 007 roll, you won’t regret it! Not just the perfect place for a honeymoon, Hawaii presents itself as a paradise for all travelers, families included. We’ve met people who didn’t like their time on the islands. Perplexed, we had to ask why. It seems that their time was filled with activities and deadlines. How is that different from home? Hawaii is a place to go where you can forget about home, dig your toes in the sand, and enjoy the nature and hospitality that surrounds you. 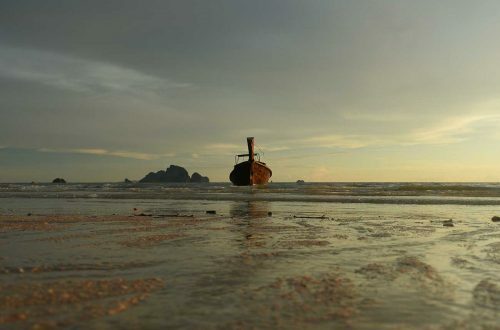 We strongly recommend having an empty itinerary when you arrive. Sure, we wanted to go on a snorkel tour and see some beaches, but we left ample time to get in our car and just drive the island and let the road take us where it may. Turns out that one day it took us to a roadside coconut stand and banana bread stand, another day was Bully’s Burgers and breathtaking ocean views. You never know what’s around the corner.